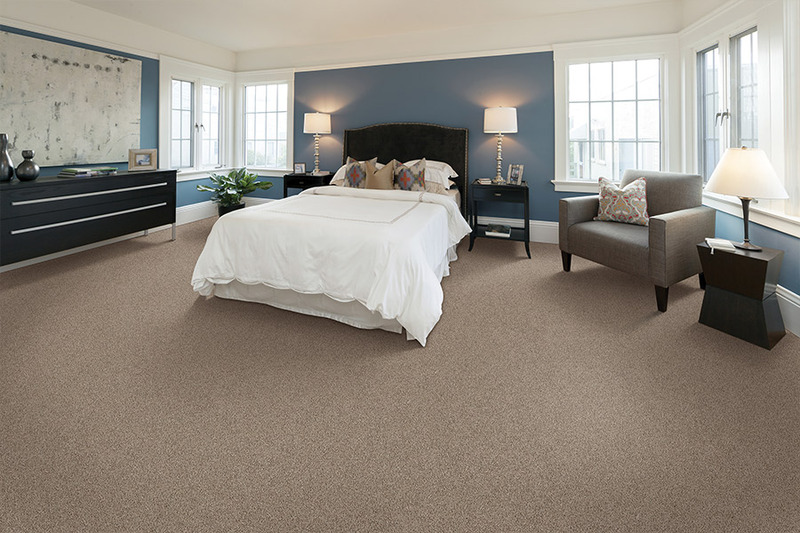 You want comfortable carpet flooring that suits your home to a tee, from the beautiful look and cozy feel, to the insulation benefits, noise reduction utility, and everything in between. There are all sorts of reasons why carpet has been a very popular flooring solution for many decades now, and this preference will live on forever. 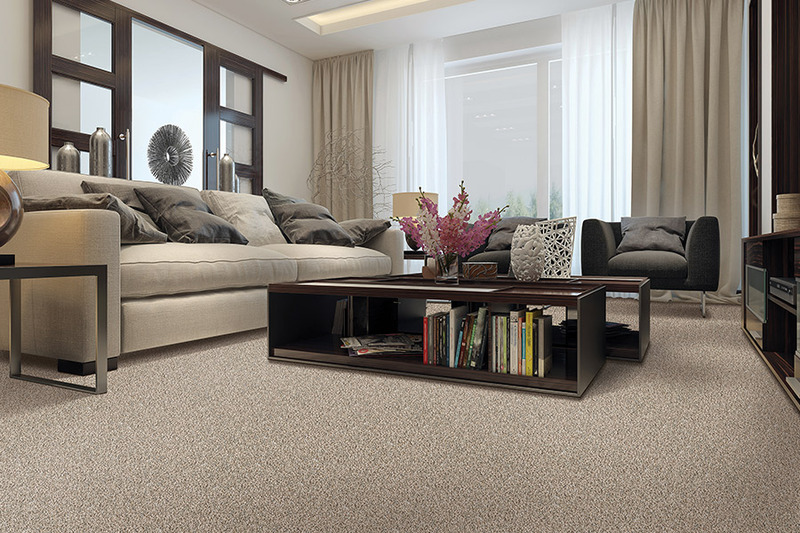 You may be familiar with the excellent qualities that carpeting has, but you may not know how this is all possible thanks to the fibers which carpets are comprised of. Below, we briefly mention some of the common fibers in various types of carpets, so you can get a better understanding of this well sought after flooring. Nylon - This is the most popular fiber in home's carpets today. It has great durability, and is easy to clean and maintain. 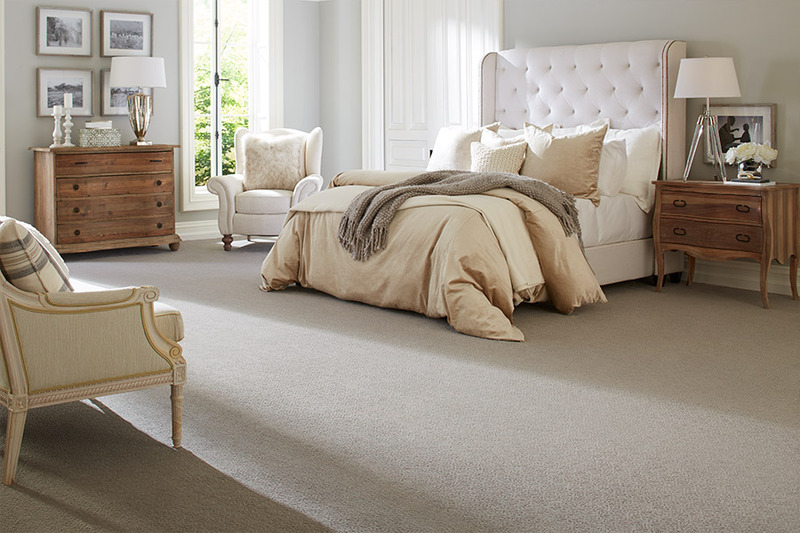 Wool - This is the main organic fiber on the market, and is a premium carpet choice. It has a good level of stain resistance, is highly durable, and it's Eco-friendly too. 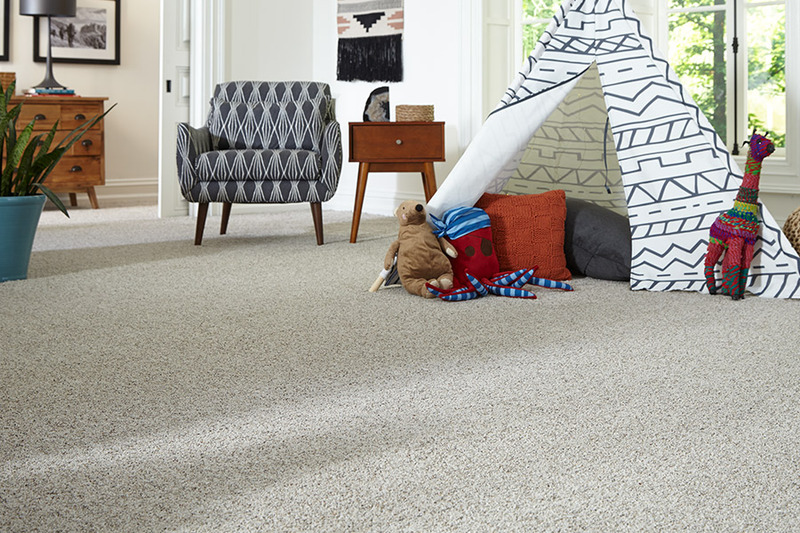 Triexta - Is a relatively new carpet fiber option; it offers a great mix of stain resistance, durability, and is very soft and plush. Polyester - Renowned for its softness, vibrancy, and rich color, it is naturally stain resistant and is a fairly Eco-friendly fiber. Polypropylene - Has a similar look to wool, and is a desirable option for commercial spaces. Is water resistant and dries quickly, making it also a good fit for basements. 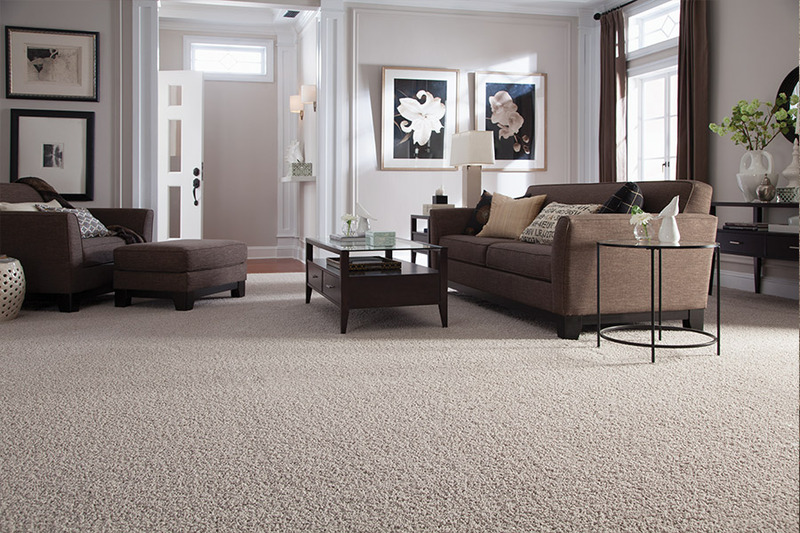 Carpet World Amarillo is committed to providing homeowners with high quality carpeting solutions for their specific flooring needs. We first get a solid understanding of our client's project goals, make ideal product suggestions to help with the purchasing decision, and then install the selected carpet with the highest level of professionalism. Our showroom is proudly based in Amarillo, Texas, and we are pleased to serve clients in various areas including Amarillo, Canyon, Pampa, Dumas, and Lubbock. We invite you to visit our beautiful showroom in person Amarillo, TX, or we can come directly to your home to provide a free consultation, and experience your project goals first-hand. Moreover, we will help you with every aspect of the process thereafter.